I am in a rush to catch up on a post, so not much chatter up here, except that I hope everybody is doing well and happily reading!!! 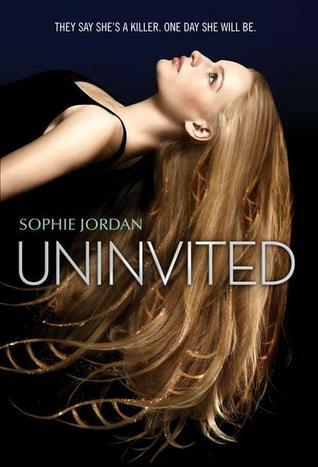 Today's book is Uninvited by Sophie Jordan! It comes out today! Summary: "When Davy Hamilton's tests come back positive for Homicidal Tendency Syndrome (HTS)-aka the kill gene-she loses everything. Her boyfriend ditches her, her parents are scared of her, and she can forget about her bright future at Juilliard. Davy doesn't feel any different, but genes don't lie. One day she will kill someone. This novel looks at issues with science, what it means to be human, human rights no matter what, and where the line should be drawn. It's actually very good, and I enjoyed it big time! The characters all of depth. Also, the storyline is very interesting and brings you into Davy's life. You see a girl go from a privileged life to a shady, horrible life, all because of a possibility based on her DNA. She's goes from a girl with friends, a boyfriend, a high-end way of living, as well as loving parents, to almost nothing. 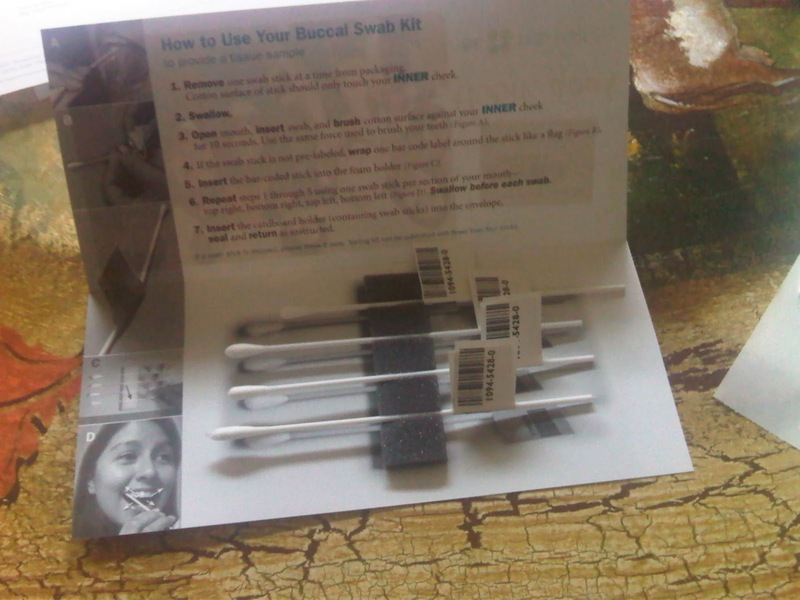 Then you join her journey into a program for those with the HTS gene. You'll be hooked on the issues, romance, and how somebody can survive such a large change in their lives. The only flaw is some parts can be a bit slow, especially in the beginning, but otherwise, it's great! In Conclusion: Read it! It'll make you think of big issues, but in a very entertaining way! This author is great!